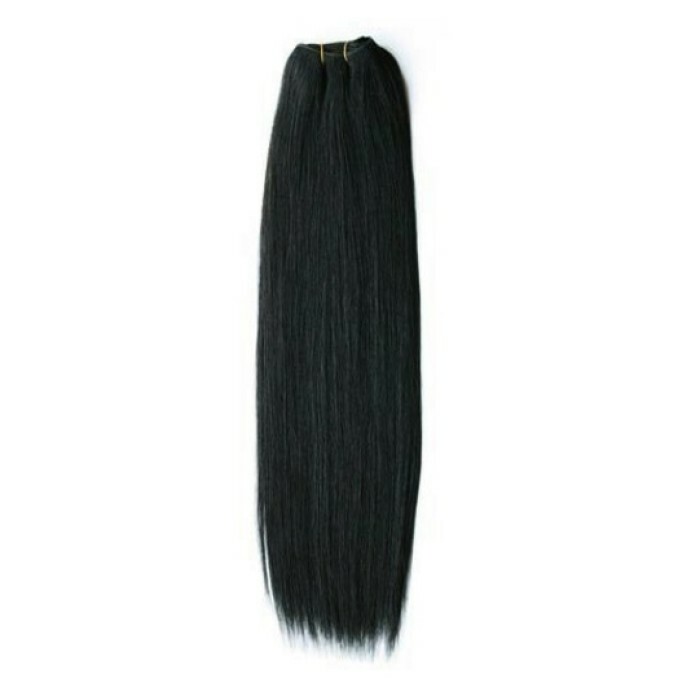 Straight Virgin Remy Hair Extension leftovers super soft, shiny, silky and completely tangle-free. Gorgeous texture is Straight Virgin Remy Hair Extension 18" which can be safely Colored and Dyed. 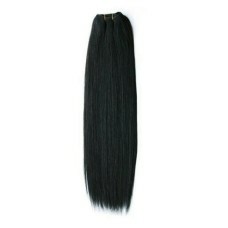 Product Code: Straight Virgin Remy Hair Extension 18"
Tags: Straight Virgin Remy Hair Extension 18"